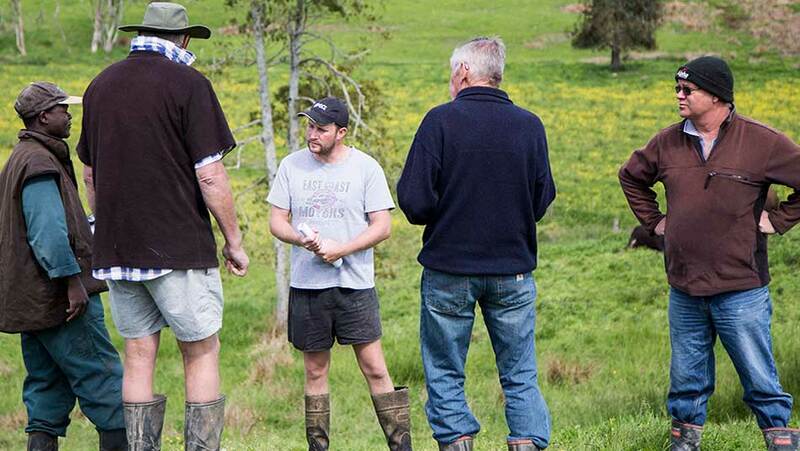 Check out a snapshot of three DairyNZ regional projects that are building a better dairy sector by bringing farmers together. Extension 350 (E350), launched in 2016, has four groups (or clusters) in place, each containing 35 dairy farmers and three more being established. It’s supported by Ministry for Primary Industries, Northland Regional Council, DairyNZ, Beef + Lamb New Zealand and Northland Inc. The project recently won a sustainability development accolade at the 2018 Economic Development NZ Awards. Local clusters with five ‘target’ farmers achieve goals by focusing on profitability, sustainability and wellbeing. They work one-on-one with their mentor farmer, a consultant and with a DairyNZ consulting officer (CO). Each farmer is also connected with five ‘associate farmers’ to share their journey of change. A new feature is a simple wellbeing report allowing farmers to signal early when they need extra support. DairyNZ development opportunities are another key element, says Chris. “One of our target farmers described our ‘Mark and Measure’ course to me as ‘life-changing’.” Another Northland farmer, Doug Phillips, describes E350 as “very supportive, for both us, the owners and our sharemilker. We’ve identified key components that have enabled us to consolidate our objectives”. This Trust is made up of local dairy farmers (including members of NZ Young Farmers), rural professionals and representatives from DairyNZ, Fonterra, and local and regional councils. DTT operations manager Debbie McCallum says research has been going on in the Taranaki region for more than 40 years. 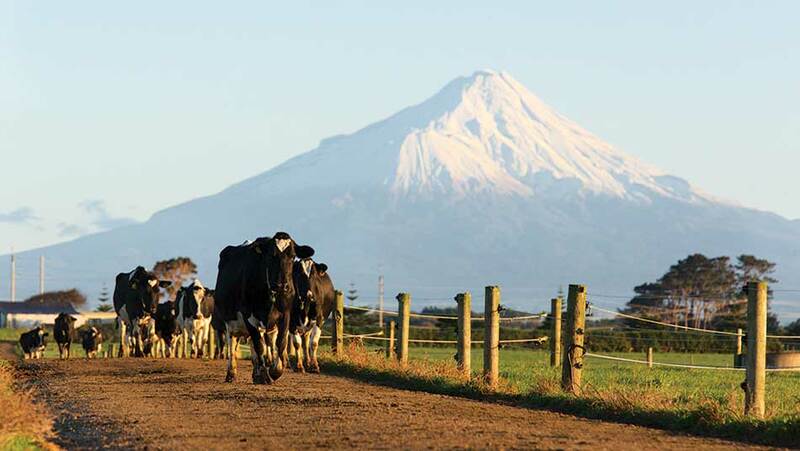 The Trust has four research sites across Taranaki: DTT Gibson (previously the Taranaki Agricultural Research Station), Waimate West, Stratford and Kavanagh (leased from Fonterra). Debbie says DTT is getting plenty of positive comments from farmers, including locals Andy and Lisa Tippet, who say: “With climate changes and weather patterns shifting from the norm in the Taranaki region, a trial done on autumn calving is relevant and could provide useful information for farmers.” Next, the Trust aims to focus on social and wellbeing aspects of farming families. 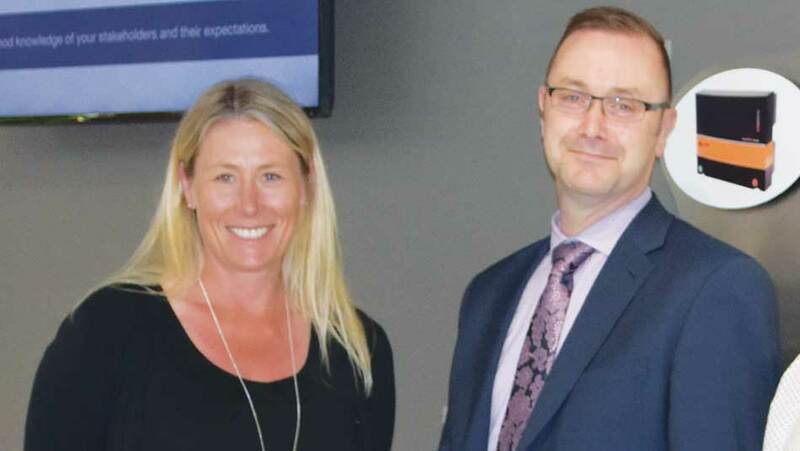 DairyNZ’s Jane Muir meets with Greg Patchell, head of ImmigrationNZ, at Waikato’s Innovation Park. DairyNZ’s ability to leverage off its partners will get everyone working together to join the dots. “Some of that is us working with farmers, and with our sector partners like the Dairy Women’s Network, Federated Farmers and NZ Young Farmers. We’ll also work with schools and universities and other sectors, and with government and local government organisations,” says Jane. Check out a snapshot of DairyNZ's regional plans. DairyNZ works with farmers to improve productivity, resource use efficiency, sustainability and profitability. Find out more..
Plans for regions identify the current and future priorities for a region, and detail responses to these through DairyNZ and sector activity that includes research, development, adoption, communications, and policy work.